CARS.COM — Volkswagen released the latest teaser video of its new T-Roc SUV, but the automaker's U.S. arm told Cars.com it will not bring the car stateside. 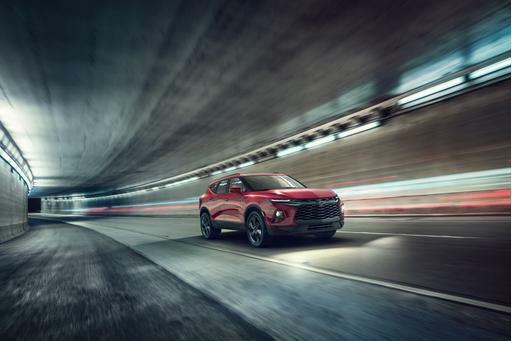 In the latest video, which shows a lot of details on what appears to be the production SUV, the T-Roc employs colorful dash and door trim, a forward-sloping rear window and some light-ensconced bumper portals that recall the Ford Edge. 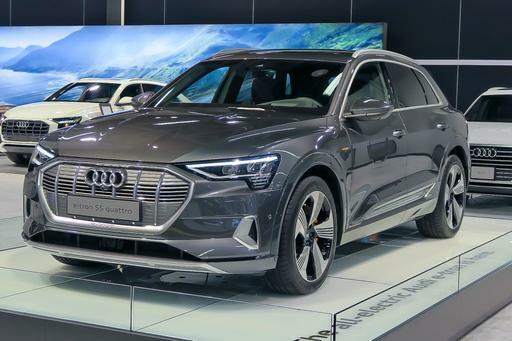 It also gets the same silver trim on the rear pillar as the T-Roc concept, which debuted back in 2014. 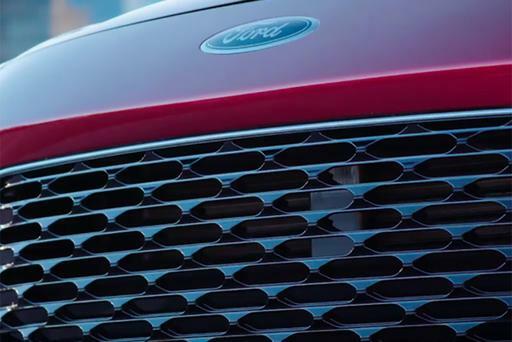 The video is the latest in a string of T-Roc teaser videos put out by the automaker. In April, VW posted a 37-second clip of a camouflaged T-Roc blazing through the desert, signaling that the SUV would have four doors and a solid roof rather than the two-door, roofless T-Roc concept. 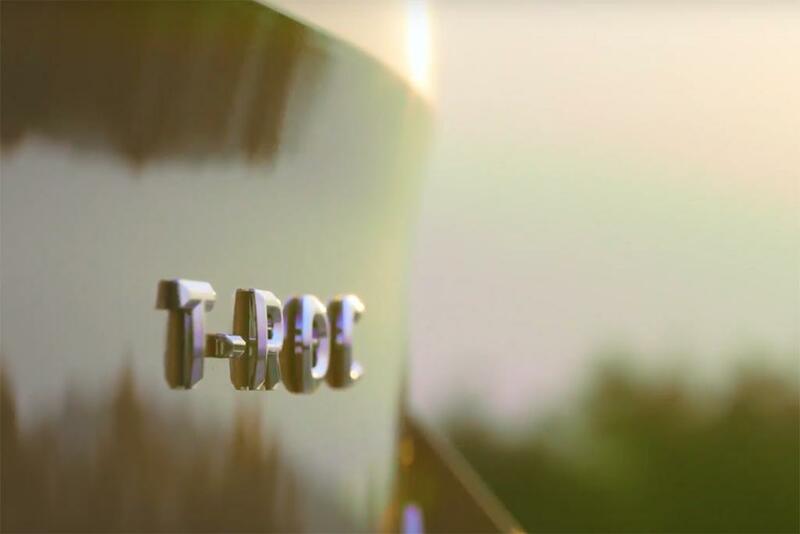 Then, on Aug. 1, VW released a three-minute-plus video that depicted the T-Roc's conception, complete with design renderings of various details and a glimpse of what appeared to be much of the SUV's profile. Designers said a motorcycle helmet inspired the center console — not the first time motorbikes have inspired a console — and that the upholstery would employ grainy textures reminiscent of a sofa. Despite America's love for SUVs, the T-Roc has no apparent path here. 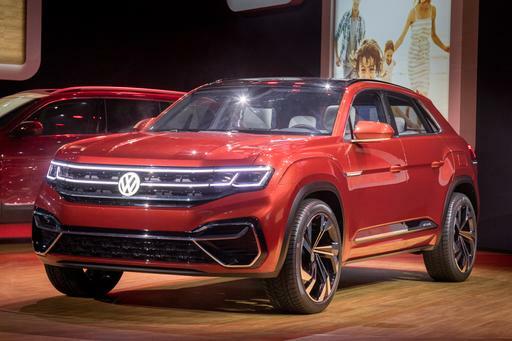 Automotive News reported in March that VW would launch the T-Roc in 2019 — a general timeframe other outlets are still corroborating. 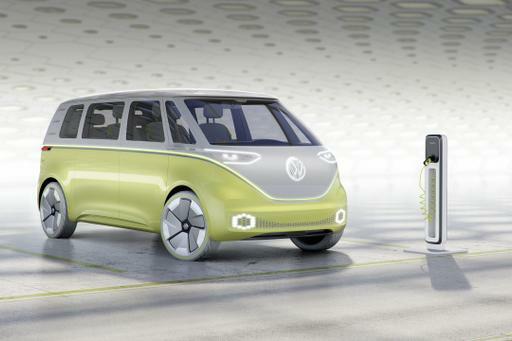 But the automaker told Cars.com in March that there were no U.S. plans for the T-Roc. 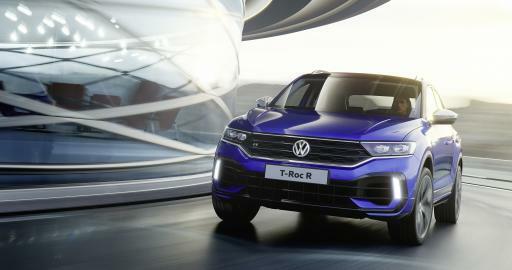 Today, VW spokesman Mark Gillies wrote in an email that the T-Roc "is not coming to the U.S."